Home » Startup Tips • You Think Your Office is Cool » Developing Marketing Strategy for a Startup? Try Out These Things! Developing Marketing Strategy for a Startup? Try Out These Things! How long has it been since the first time you launched your startup? Have you been able to make some money, or did you just burn it? At this point, you might have just realised that developing your own business is not an easy feat. As a matter of fact, you might have heard that there are more startups that failed rather than the successful ones. A study by Harvard Business School’s Shikhar Ghosh found that 75 percent all startups fail. Then how could you ensure that your startup will not be one that falls? Brand ambassador can be your key to success in promoting your startup to the world. However, having an ambassador is not always about collaborating with infamous celebrity or hiring a beautiful model with high budgetary cost. Instead, you can work with viral social media influencer to promote your startup. For example, you can ask them to endorse your business in their Instagram or Twitter post and promote it to their followers. You might have heard how startup-based ride-hailing services such as Uber and Grab successfully attract new customers by giving away free vouchers. The voucher can be used directly in their mobile applications to use the services. Some online marketplaces are following the similar strategy by offering discount and deals for their users under certain terms and condition. Shopee, for instance, give 40 percent discount for new members. Holding a giveaway or discount is proven to be an effective way to attract people to use your product or services. 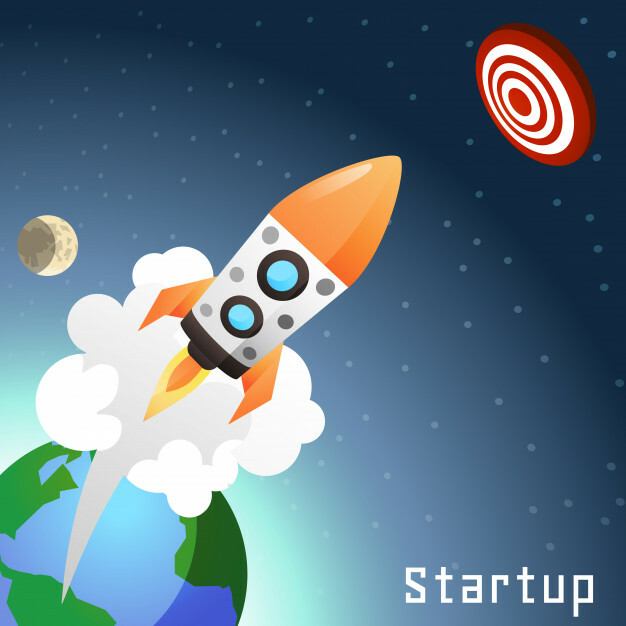 This strategy will let public know about your startup and thus create brand awareness. Some startups choose to promote their startup through a series of marketing video. Funny but enlightening videos are currently viral in social platforms. However, you might need to allocate certain budget to create high quality videos that attract people’s attention. So if you think that shooting actual video or making motion picture takes too much money, you can create a simpler one from a compilation of pictures and images combined with informative texts and information. Tight budget should never limit your creativity. Holding an event and inviting particular communities can be a good idea to promote your startup. While holding an event might be a bit complicated as you are required to devote some time to make the plan and preparation, this will be paid off when the event is run smoothly. You can hold a talk-show inviting experts in business, mini-concert with local artists, community gathering, or even tournament with related areas to your startup. Do not waste your time by posting your marketing content to platforms that only have few users. You should choose certain social media with effective influence to promote your startup’s existence. People in different country typically have different choice when it comes to using social media. That being said, you must observe what social media is mostly used in your target country. For example, Line might be popular in South Korea, but not in Russia, so you have to pay attention to that. However, so far Facebook remains the most-used social media in the world, so you might need to leverage this platform for your marketing strategy.